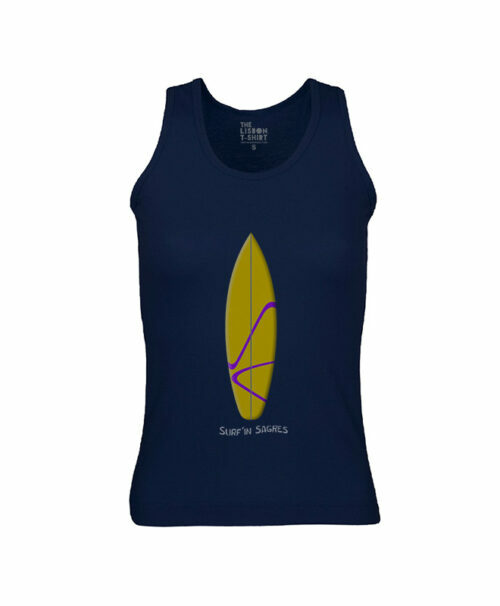 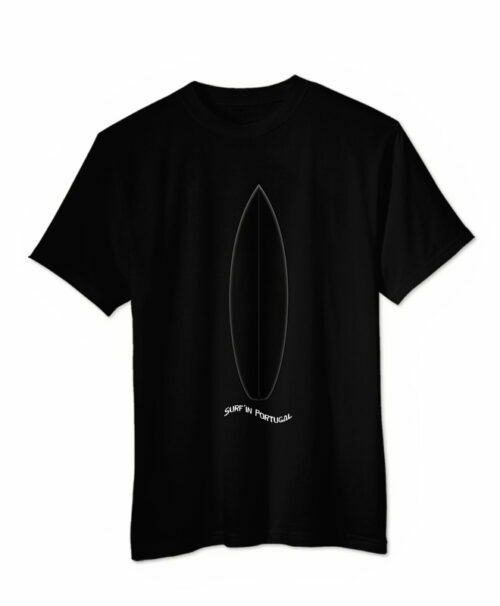 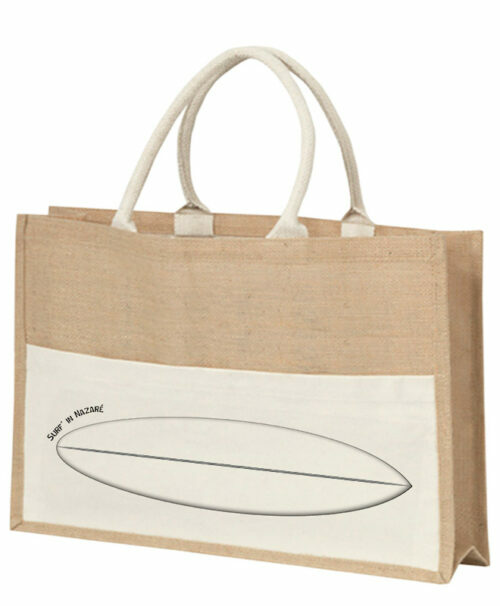 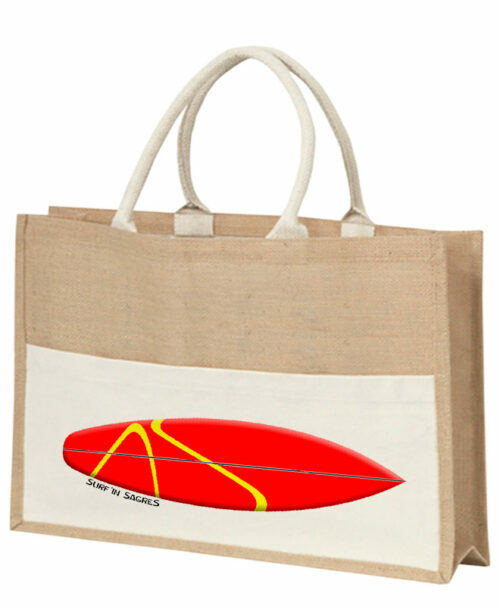 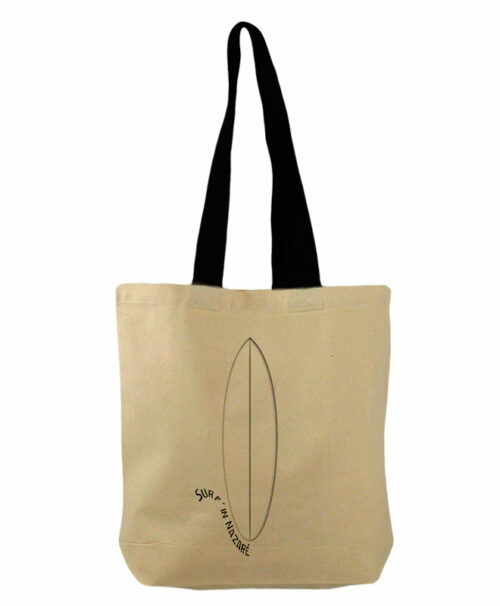 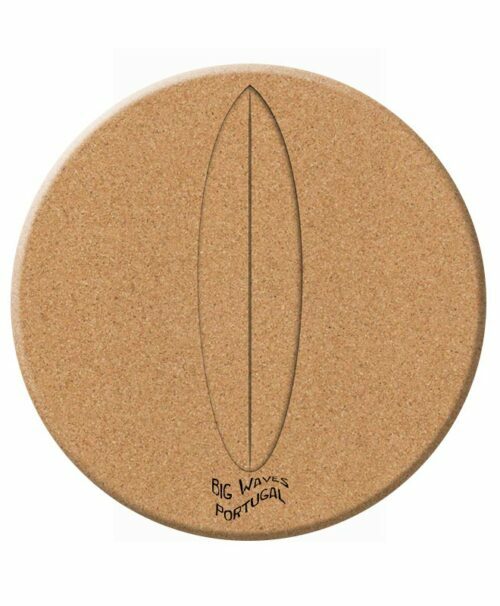 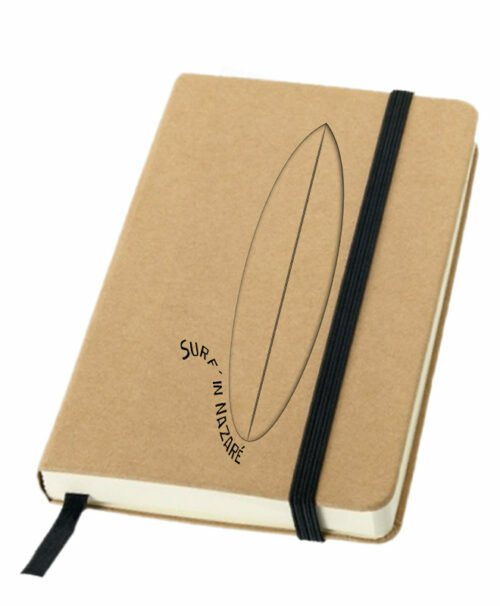 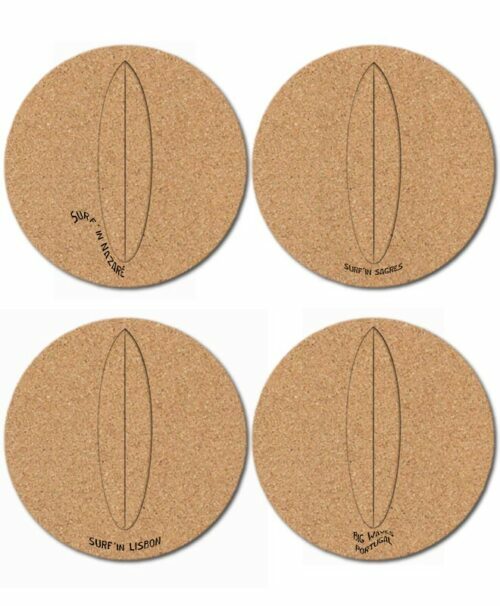 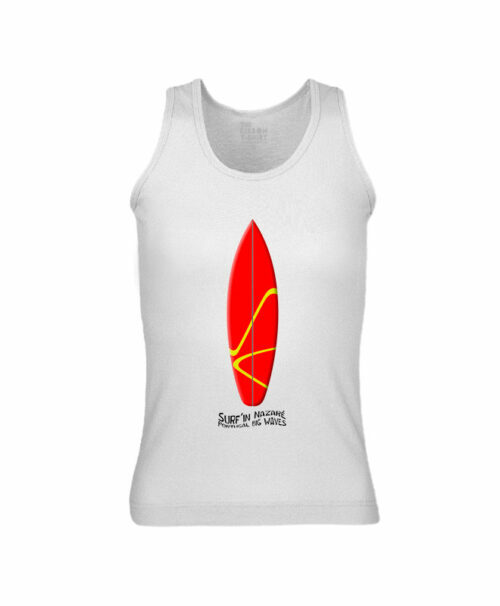 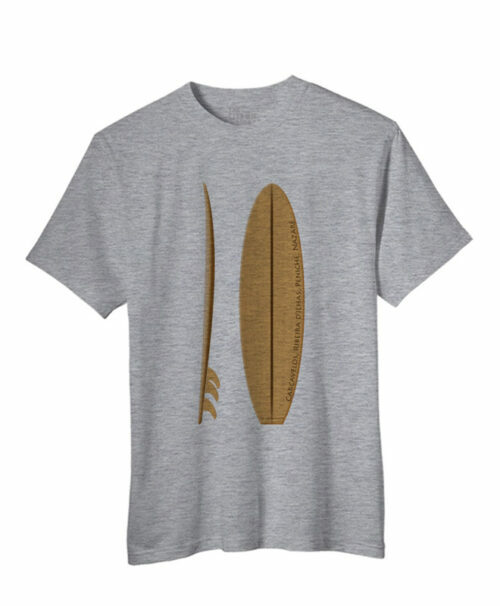 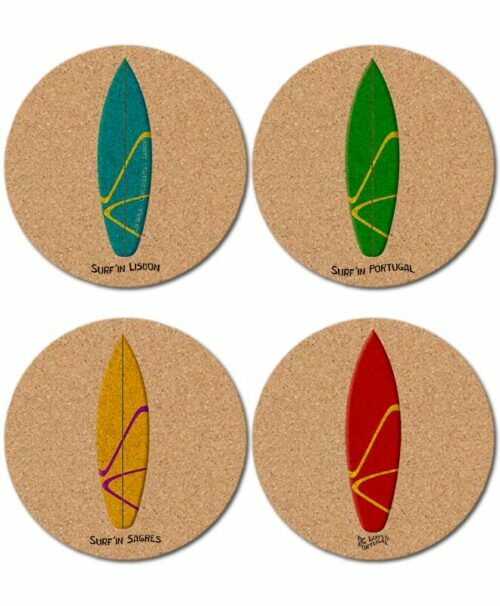 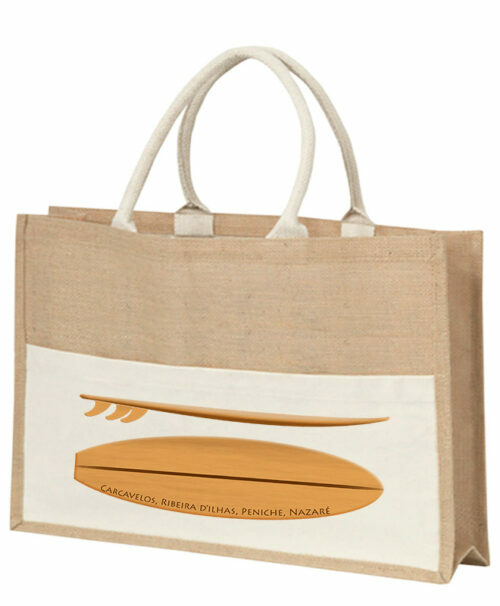 With Surf in Portugal Collection we celebrate surf with our t-shirts, bags, notebooks, lights, cork trivets and coasters. 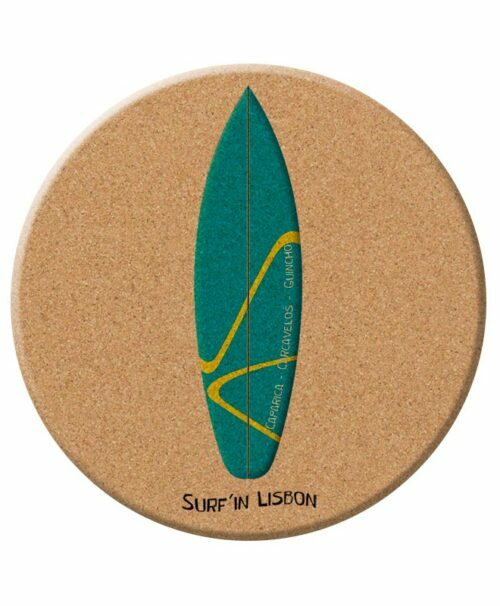 Surf in Lisbon – Costa de Caparica or Carcavelos; Alentejo; Nazaré; Peniche – super-tubos; Algrave – Amado, Tonel or Sagres is amazing. 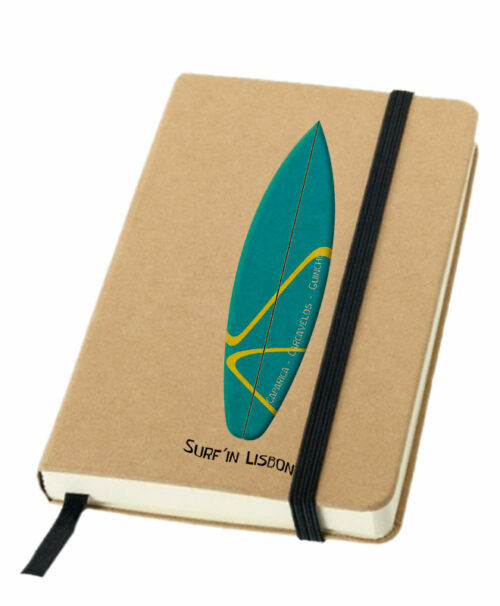 Big waves, nice weather, good food and marvellous people. 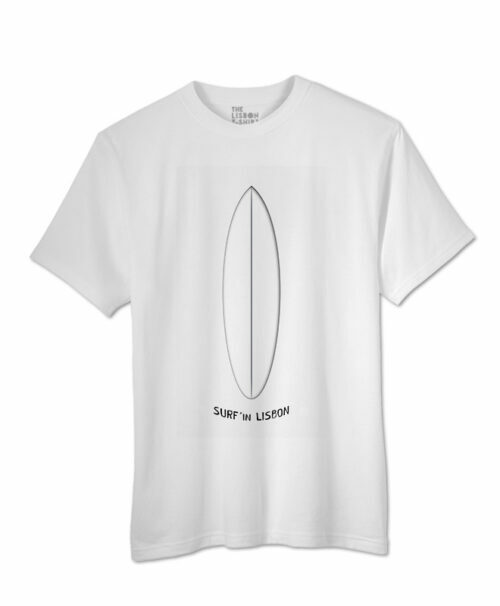 Is there anything else?